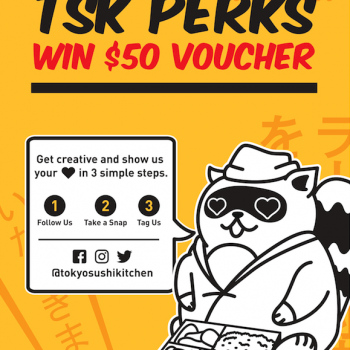 TSK Perks for our lovely customers! 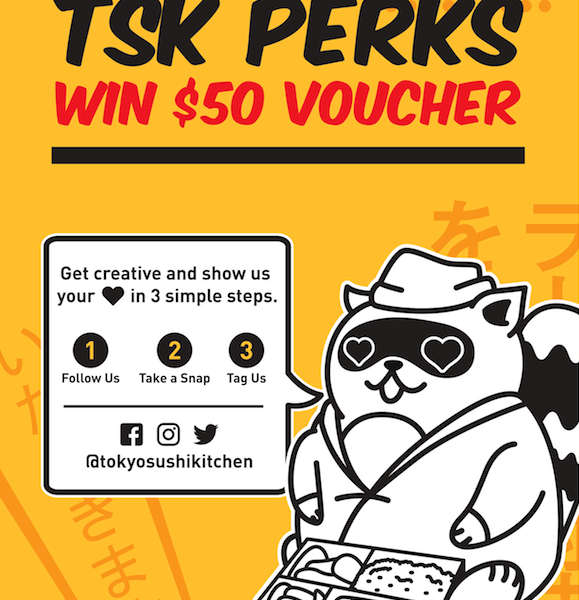 Simply complete the following steps ❤️Follow Us @tokyosushikitchen ❤️Take a Snap ❤️Tag Us One winner to be drawn every week! TSK Perks for our lovely customers! 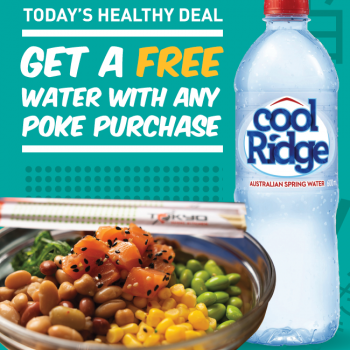 One winner to be drawn every week! Eat healthily, Eat Clean, A lifestyle to be! 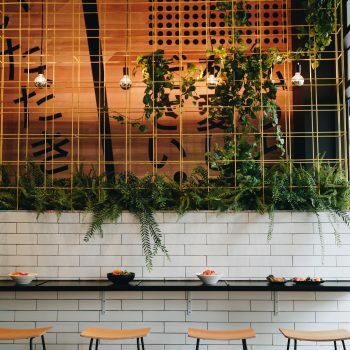 ⭐️We are thrilled to announce our TSK South Melbourne store has officially opened @ 208 Clarendon Street! 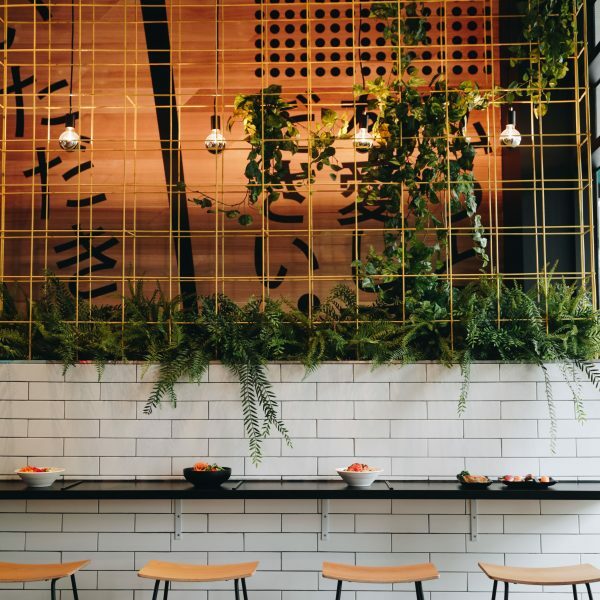 Swing by, grab our delicious 🍣sushi, 🥗poke, 🍜ramen, 🍛don, 🍱bento for your next visit. We are opening from 9am-9pm everyday!